Dexter Schrodt is an attorney by trade and currently serves on the Nebraskans for Sensible Marijuana Laws campaign committee. The NSML committee is currently fighting to have medical marijuana put on Nebraska ballots in 2020. 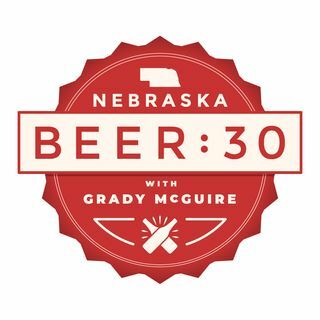 Dex and host Grady McGuire talk about Dex’s time in law school, what lead Dex to serve on the NSML committee, and how Nebraskans could potentially vote medical marijuana into action.